The Lodge Chief is in charge of making sure things go smoothly in the Lodge and sees overall Officers and Committees. 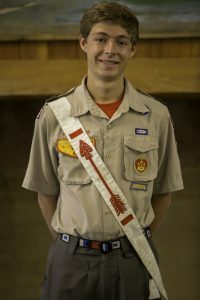 The Vice Chief of Administration is in charge of all of the events held by the Lodge as well as filling in when the chief is absent. 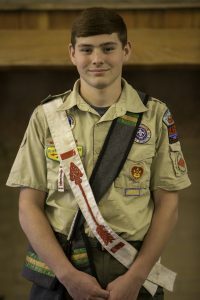 The Vice Chief of American Indian Activities is in charge of all of the Native American studies and practices of the Lodge including ceremonies and the IA show during Summer Camp. 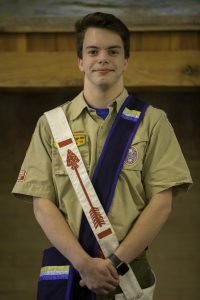 The Vice Chief of Communications is in charge of all communications of the Lodge and publishing a quarterly newsletter. 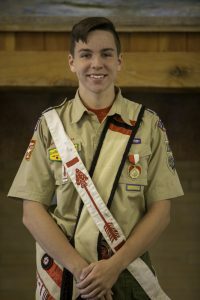 The Vice Chief of Inductions is in charge of all inductions of new Ordeal members and Brotherhood advancement in the lodge. The Secretary of the Lodge is in charge of the budget of the Lodge and to keep detailed records of Lodge functions.